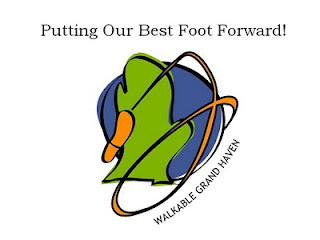 I love this great program, sponsored by the City of Grand Haven, Michigan and various other local agencies, to encourage walking and physical activity. 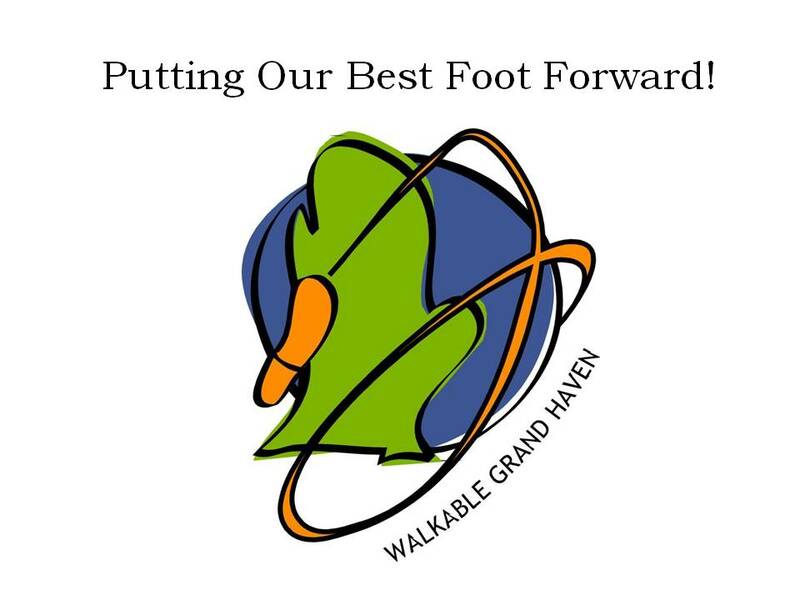 The brainchild of Mayor Roger Bergman and founding member Paul Bedient, Walkable Grand Haven﻿ encourages citizens to up their daily steps by taking advantage of the city's many trails, sidewalks and pathways. Participants register on the group's website, which allows them to track their mileage, set distance goals, and take part in various walking-related contests and promotions. Most recently the group has decided to walk around the world by March 31. So far they've made it to Newfoundland, Canada--good luck with the rest of the trek! Why is Caltrans encouraging distracted driving?